Las Vegas is rightly recognized as the capital of live show entertainment, with 100 different live shows every day and 20 million tourists seeing a show in Las Vegas every year. With that much live entertainment going on, there are bound to be mishaps. Although the old adage says “the show must go on,” sometimes it’s not easy, or even possible. Here are the six most shocking accidents that happened at Las Vegas live shows, some with tragic consequences. For almost a decade, magician Criss Angel had a show at the Luxor Hotel Casino called “Believe,” which had begun as a joint production with Cirque du Soleil. 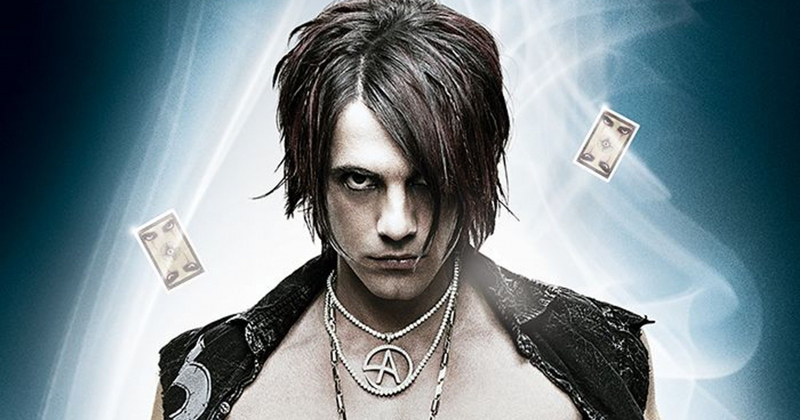 The show was almost universally panned, liked by neither Criss Angel fans nor Cirque fans. Eventually, the show became more Angel’s than Cirque’s and evolved into a standard shock magic stage show. It was during a 2017 performance (after he had changed the show’s title to “Mindfreak Live!”) that Angel, attempting to extricate himself from a straitjacket while hanging upside down, passed out. His team rushed the stage to release him and speeded him to the hospital. He recovered from the incident and retook the stage the following day. He has since moved the show to the Las Vegas Hard Rock Hotel and Casino.